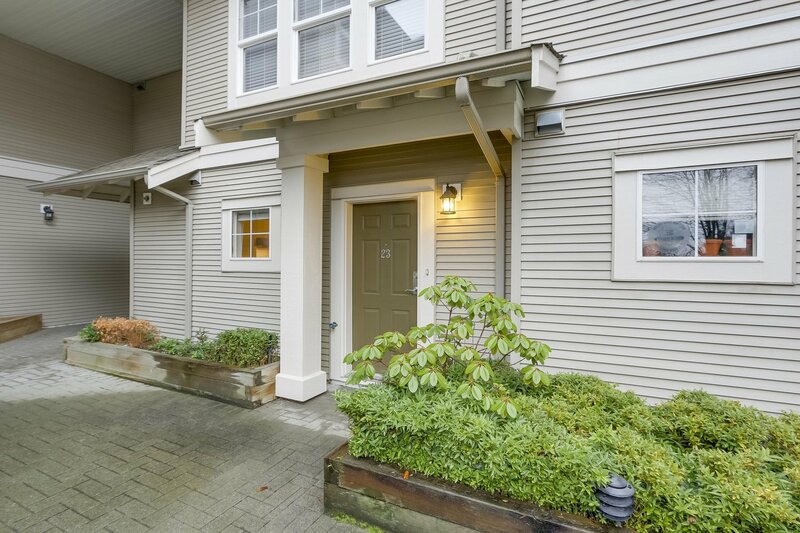 Welcome to your new home in "Canford Corner"! 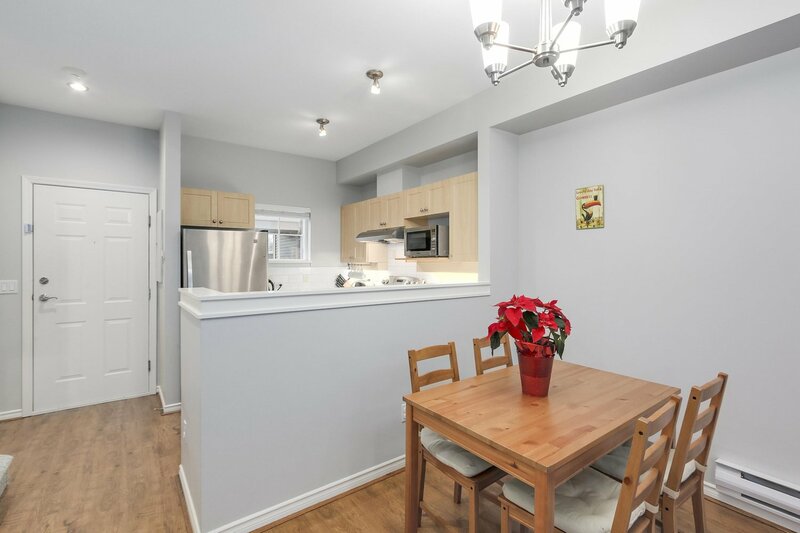 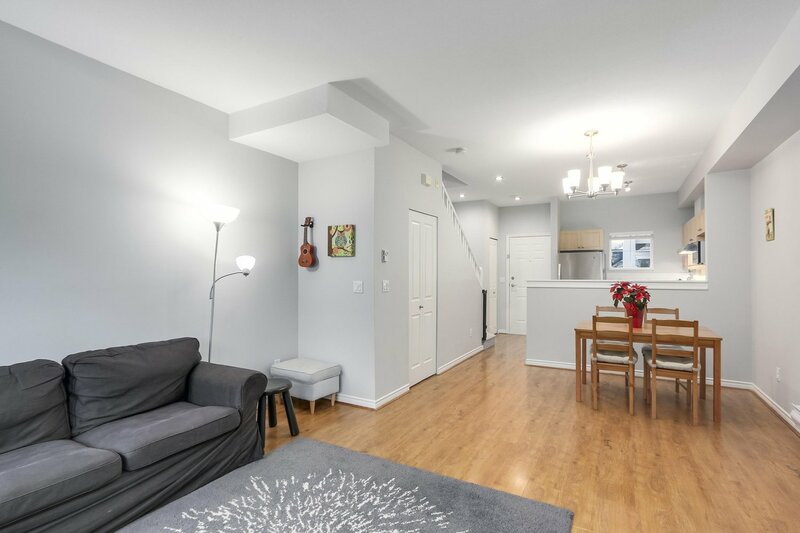 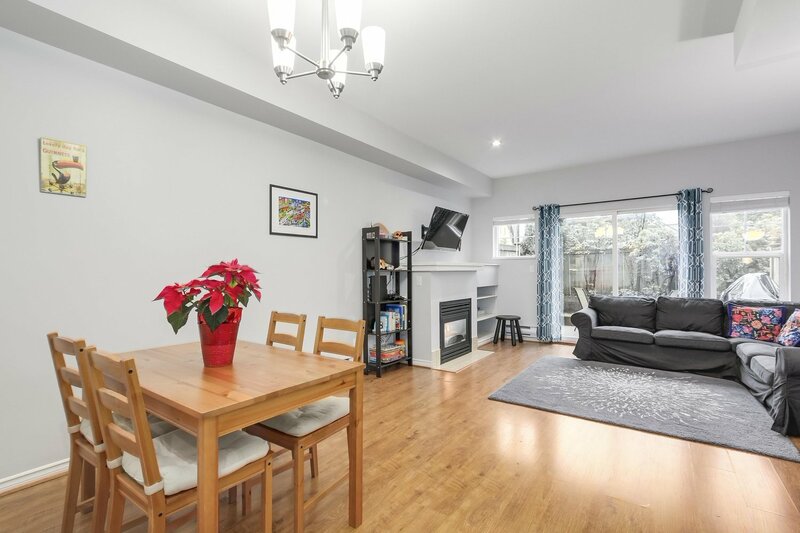 This Fantastic 2 level, 2 bed townhome boasts an efficient & open concept floor plan, and a private patio & back yard. 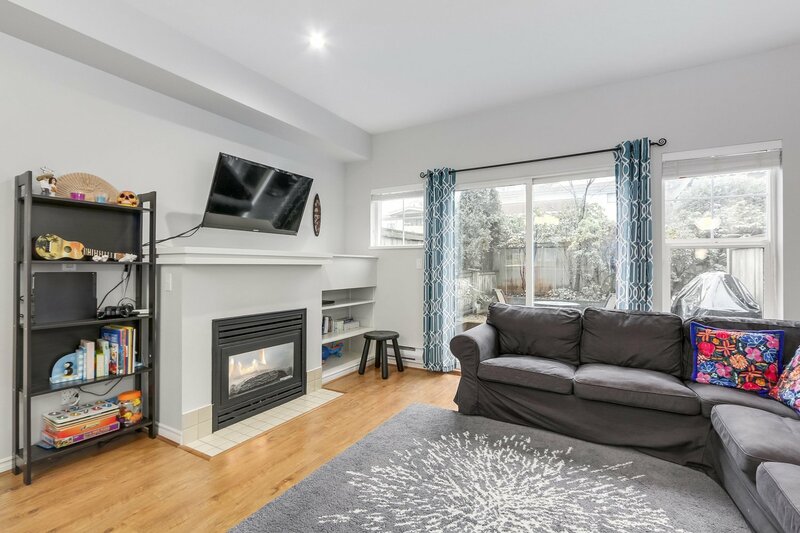 The home features 9' ceilings, a gas fireplace, laminate flooring, a newly renovated bathroom, new blinds, newer front loading Blomberg washer/dryer & hot water tank. 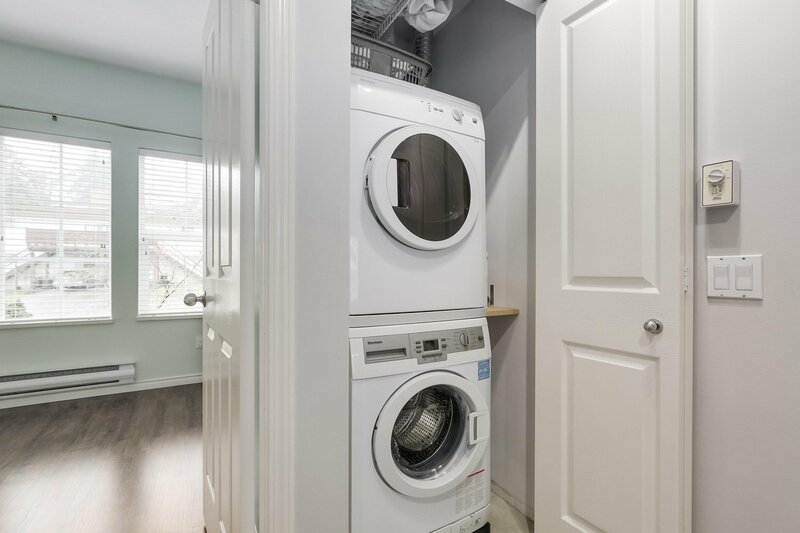 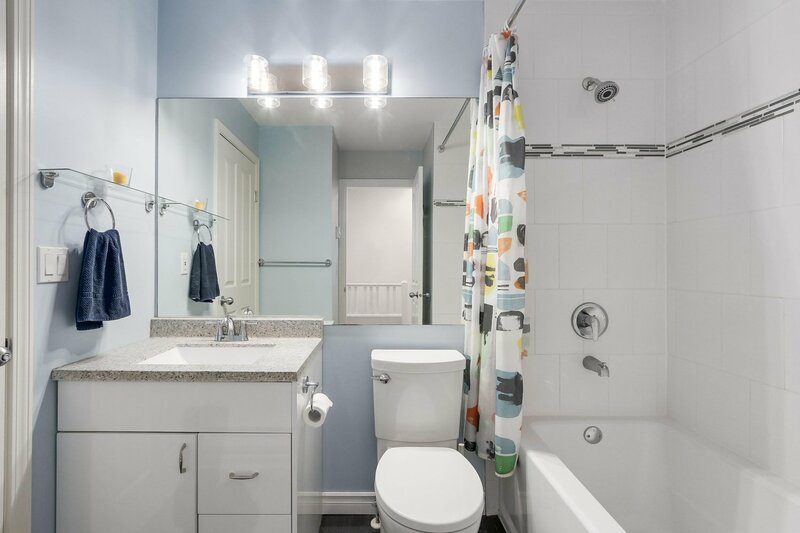 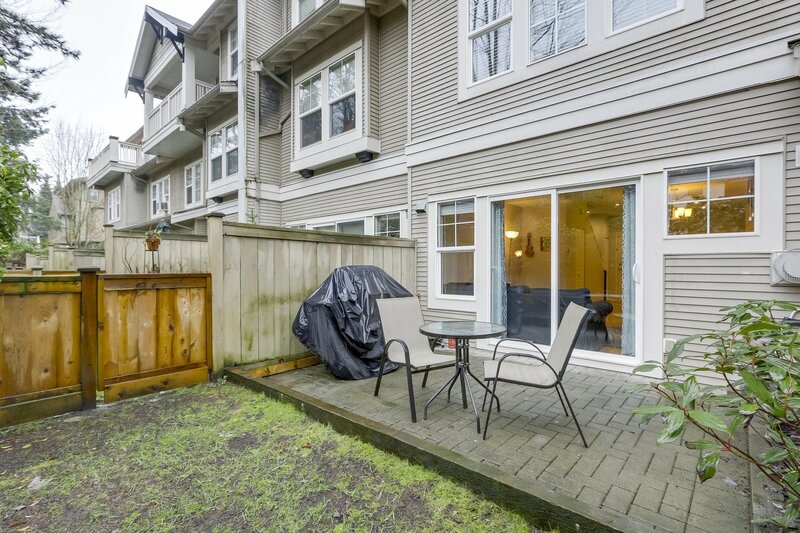 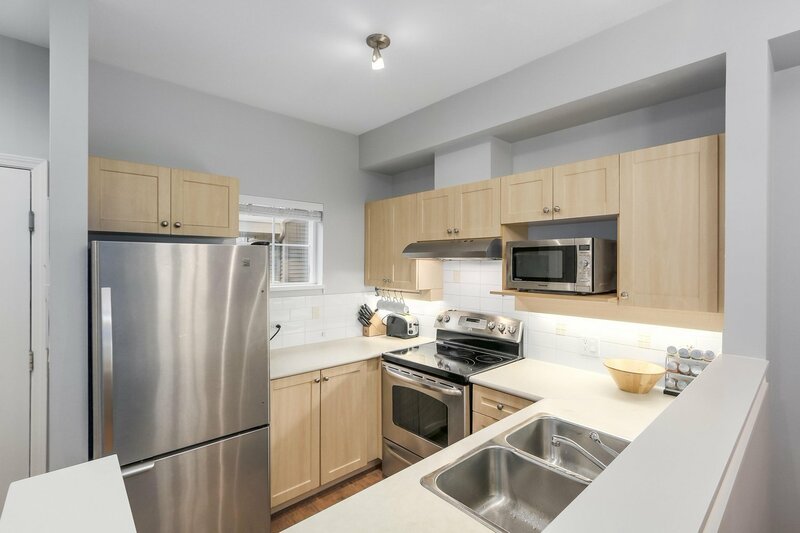 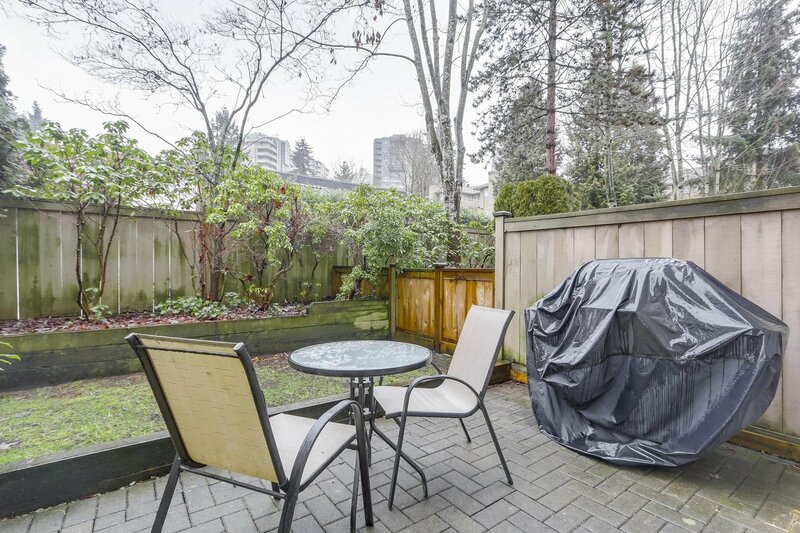 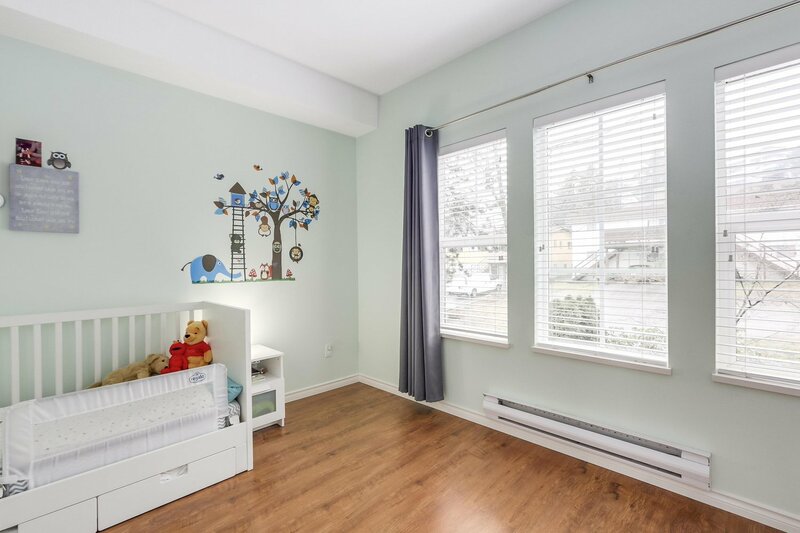 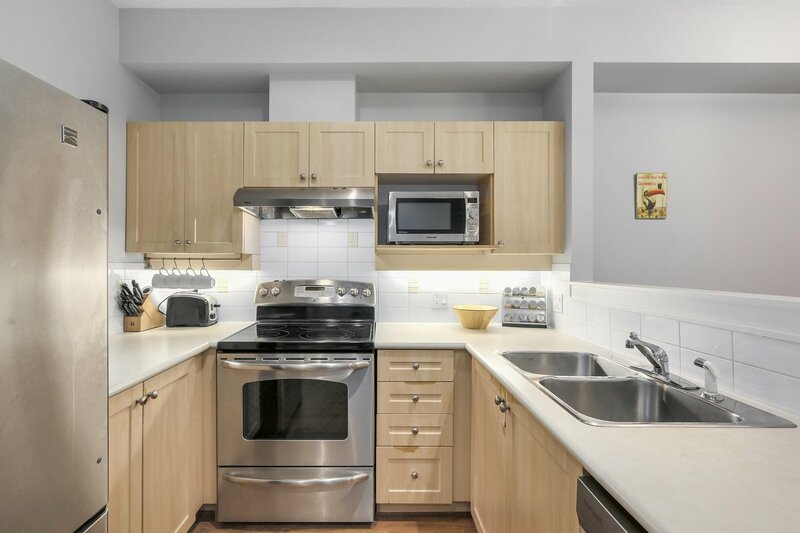 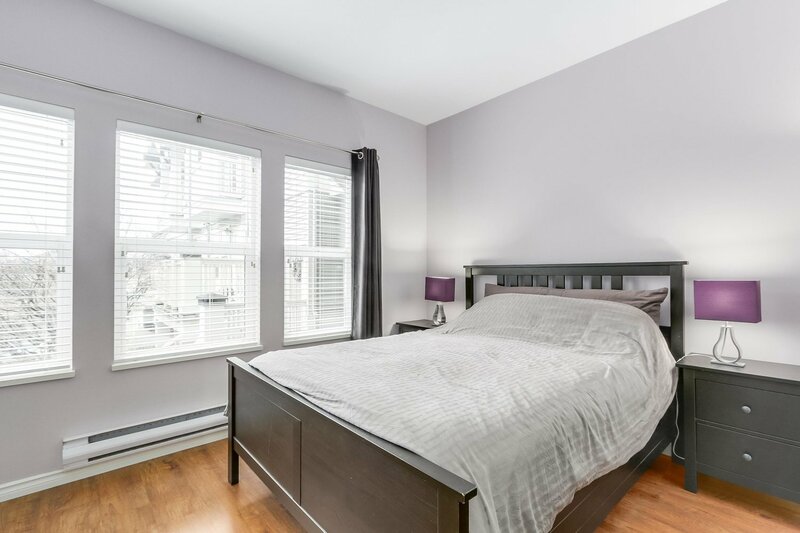 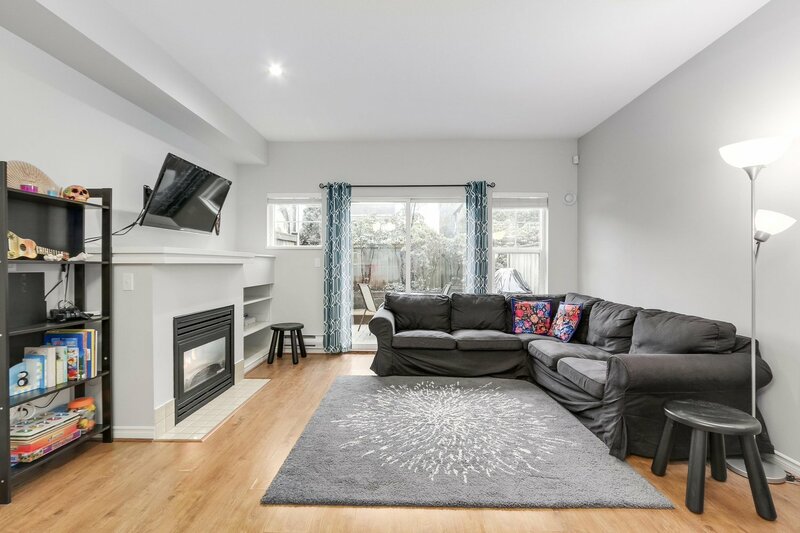 This well maintained & "pet friendly" complex is centrally located only 500m from Skytrain, and walking distance to Highgate Village and Edmonds Community Centre and is in the Taylor Park Elementary school catchment! 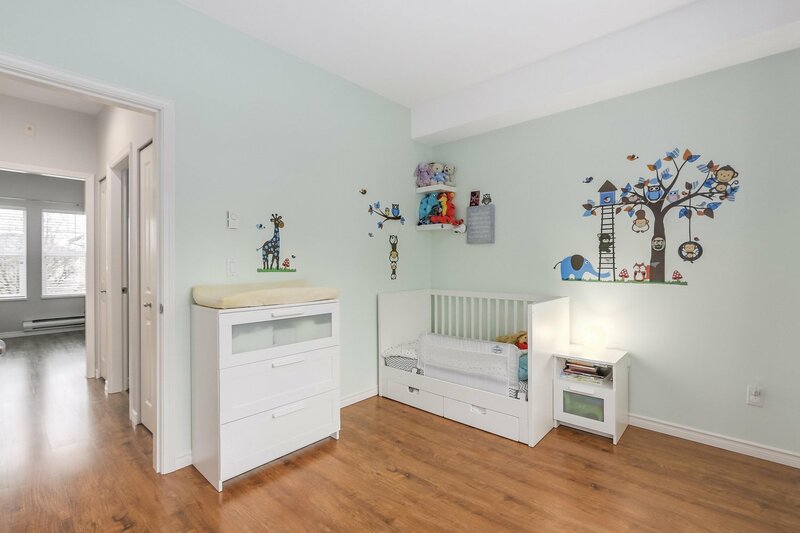 This is truly a place to call home - Call today!